Blocking callers and contacts on an iPhone is one of the best new features that has been introduced to iOS in a while. It is a simple process to block a contact or a phone number from a text message or a phone call, then you no longer need to worry about that person trying to reach you via the number that you just blocked. But the ease with which you can block someone can lead to some accidental blocking, so you may wish to check your blocked caller list to ensure that everyone on it is actually someone that you wanted to block. Our guide below will show you how to find this information on your iPhone. 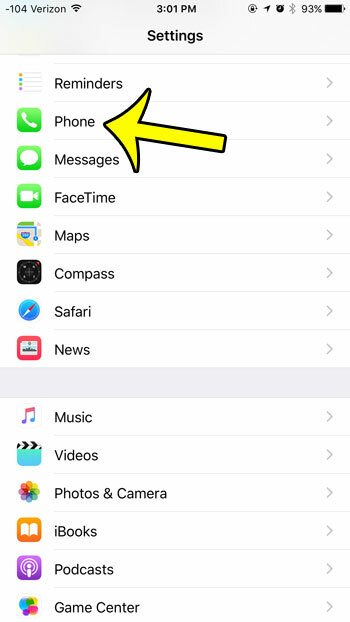 This article will show you how to find the list of contacts that you have blocked on your iPhone. The same list is used for contacts that you blocked through the Phone App, the Messages app, or through the Contacts app. If you have blocked a contact, then you will not receive phone calls, text messages, or FaceTime calls from them. 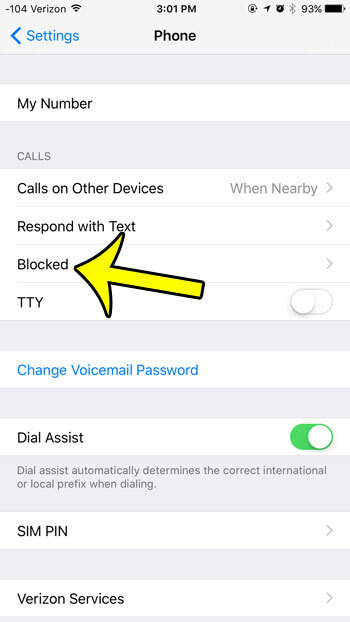 You can learn how to block a call on your iPhone if you are unsure of the process. Scroll down and select the Phone option. All of your blocked numbers will be shown on this screen. If you wish to unblock any of the numbers that appear on this list, then tap the Edit button at the top-right corner of the screen, tap the red circle to the left of the phone number or contact name, then tap the Unblock button. Do you have a child that has their own iPhone, but you are worried about them having access to the App Store? 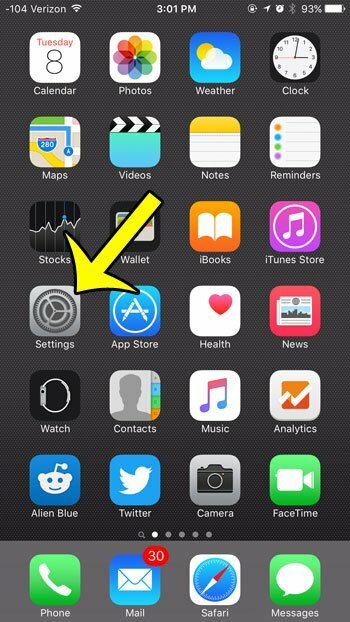 Find out how to block the App Store on an iPhone so that they cannot install any new apps on the device.